Reading is a great way to educate many people all at once. 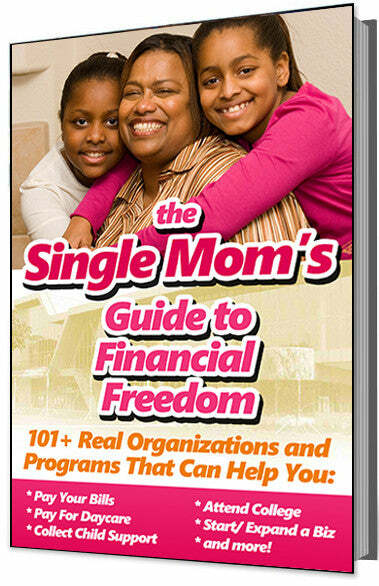 Because of this, many publications are dedicated to helping and inspiring women in business. In fact, there are quite a few magazines, newsletters, blogs, and even books that all aim to be powerful resources to sustain women entrepreneurs. 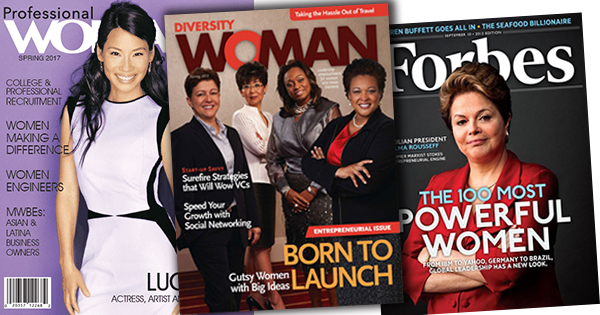 * Diversity Woman Magazine: an integrated print, event, and online business that provides comprehensive articles that focus on leadership and executive management. Their mission is to encourage women to seize opportunities to make advancements in the executive world. * Women's Business Club Magazine: a UK-based magazine that is produced by a business community of women who want to empower each other to succeed. This is one of the only business publications in the UK for women. * ForbesWoman Online news and commentary for women business owners from the infamous Forbes magazine. Their content focuses on business, investing, technology, entrepreneurship, leadership, and lifestyle. * Professional Woman's Magazine: This magazine is dedicated to promoting the advancement of multicultural, diverse women in all aspects of business and employment to ensure equal opportunity. It covers news information ranging from professional concerns to civic affairs, trends, careers and business, and more. * Thriving Women in Business Magazine: a national print magazine, digital magazine and weekly e-mail magazine, all put together to provide massive value to women in business everywhere. They also have an online radio show/ podcast where they interview success women entrepreneurs who share tips, strategies, and secrets.